My little princess loves sunglasses like her Mommy and she has many different sunglasses for various outfits and activities. 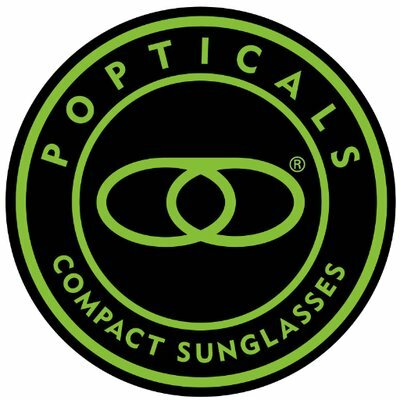 Picking sunglasses for my daughter is very important to me because I want a frame that offers full coverage and can stay securely on her face while jumping around at the park or playing with her friends. I personally pick for my daughter the Julbo Booba Children’s Sunglasses. 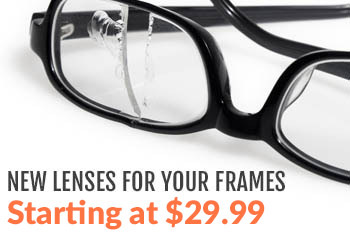 Visit our website www.myeyewear2go.com to see more color options for frames. These glasses are a perfect pick for children ages 3-5. The frame is a wrap-around shape that offers wide temples to help block the sun’s rays. It’s light-weight, durable, and has curved ends to the arm of the frame that ensures it will stay secure around your active little one’s ears. The lenses inside the Julbo Booba Children’s Sunglasses are a gray flash lense that helps reduce glare during those bright sunny summer days. When choosing a frame for your little one always remember to pick something light-weight and durable that offers the most protection for their eyes because children’s eyes are more sensitive to light than adults eyes. The great thing about kids is that if they see you wear sunglasses, most likely they are going to want to copy what you’re doing, so, teach them early to protect their eyes!